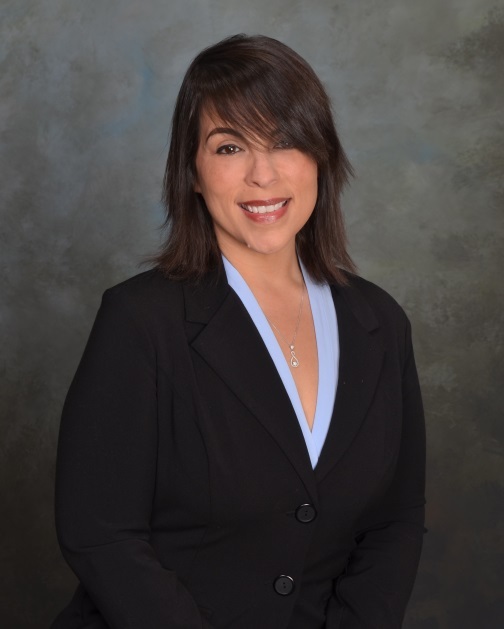 My name Theresa Marie Rodriguez and I am a Professional Real Estate Consultant born and raised right here in Grand Rapids. I currently help individuals and/or families transition from one phase of their lives to another in the real estate market. Prior to joining The Lash Group at Berkshire Hathaway HomeServices of MI, I worked as an Advanced Customer Service and Sales Consultant for Comcast for 22 years. There, I focused on exemplary customer service and connecting my customers with cutting edge technologies to enhance their daily lives. With that said, working with The Lash Group and our clients fulfills a life long dream of mine. I am passionate about helping others achieve stability and happiness through real estate. Being a Real Estate Agent is not just locating a building with four walls and a roof. It is finding a home! A home where you raise a family. A home where you build memories. A home is truly where the heart is! The Lash Group, which includes myself, has the training, the skills, and the experience to service all your real estate needs! Let me help you find your forever home.